Padahastasana (/ˌpɑrəˌhɑːstəˈɑːsənə/; Sanskrit: पादहस्तासन; Sanskrit pronunciation: [pɑːd̪ɐɦɐs̪t̪ɑːs̪ɐn̪ɐ]; IAST: pādahastāsana) or Hand Under Foot Pose is an asana. The name comes from the Sanskrit words pada (पाद; pāda) meaning “foot”, hasta (हस्ता; hastā) meaning “hand”, and asana (आसन; āsana) meaning “posture” or “seat”. 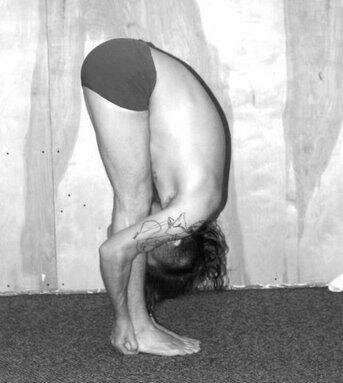 Padahastasana is a standing, inverted asana which the hands are stretched down to grasp the feet. Start in Standing Forward Bend Pose. You should be able to comfortably touch the floor with your fingertips. Bend your knees deeply enough to lay your belly, ribs and chest on your thighs. Walk your hands underneath your feet, palms facing upwards. Place your toes on your wrist creases. Let your head hang heavy. On an inhale, hollow your armpits, pulling your upper arm bones forwards as you lengthen your sit bones up to the sky. On an exhale, slowly work your legs towards straight and fold in deeply, bending your elbows out to the sides. Stay here for up to 1 minute, then release your hands and return to Standing Forward Bend Pose. Avoid this pose if you suffer from severe back problems. Refrain from completely bending the belly..
People with heart conditions and suffering from hypertension should avoid practicing this pose. 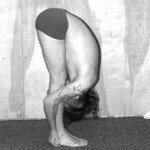 It is better that a less challenging posture like the Uttanasana (Standing Forward Bend) be mastered before attempting the Hand to Foot Pose. The Hand to Foot Pose should also be avoided if you suffer from a spinal disorder like a slipped disc. Needless to say, performing this pose in this state will only make the condition worse. It is also important that you practice the Hand to Foot Pose under the guidance of an experienced yoga instructor to make sure that every position is aligned properly. A good beginner’s tip For Hand to Foot Pose is to start with the knees bent and the hands kept with the palms facing up under your feet. The toes should be touching the wrist. Then you can straighten your legs as much as you can by lifting the hamstrings and buttocks. The legs should be perpendicular to the ground. Digestion: In the ‘Hand to Foot’ Pose, the organs of the abdomen are stimulated and there is an increase in the secretion of digestive juices. The compression of the area of the abdomen activates the spleen and liver and enables them to function more efficiently. If you suffer from gastric or bloating issues, you will benefit from this pose. Wrist stretch: During the performance of the pose your hands are kept under the feet which stretches the outside of the wrists. 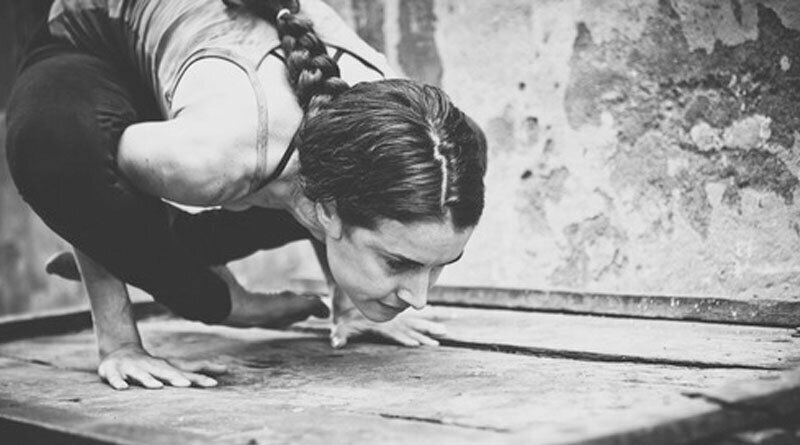 Many poses practiced in yoga like Adho Mukha Svanasana (Downward Facing Dog) and Bhujangasana (Cobra Pose) requires pressure to be put on the wrists. Performing the Hand to Foot Pose after theses poses will reduce the chances of irritation and injury to the wrists. Relief from exhaustion and aches: This pose brings down the heartbeat rate and relieves physical and mental exhaustion. It also brings relief to stomach aches. Practicing this pose will help relieve back and abdominal pain caused by menstruation. 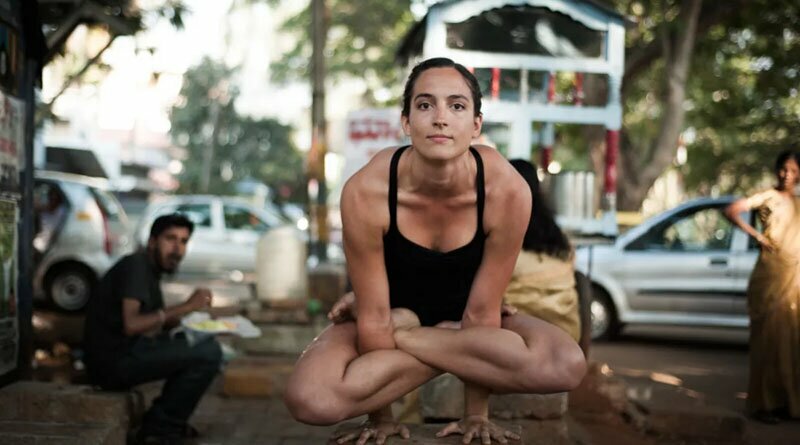 Variations for Hand to Foot Pose can be performed by individuals who cannot perform this pose because of physical limitation or by those who want to master and increase the difficulty level for this pose. 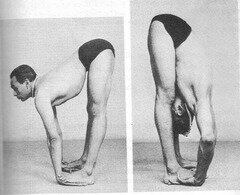 The first variation is the same as the usual position, except that you hold onto the back part of your ankles. You could bring your fingers to go under your feet till your toes touch your wrists. You could keep your arms crossed behind your legs and hold onto the front part of your ankles with the opposite hands. You could also hold your elbows behind your legs. It often happens that people give up on the medical system because of failure to treat their condition. They, then try yoga and find it helpful. People have been helped from diseases like nervous tension, asthma, arthritis, and diabetes. However, it is important to remember that yoga is not meant to replace medical practice but only to complement it. 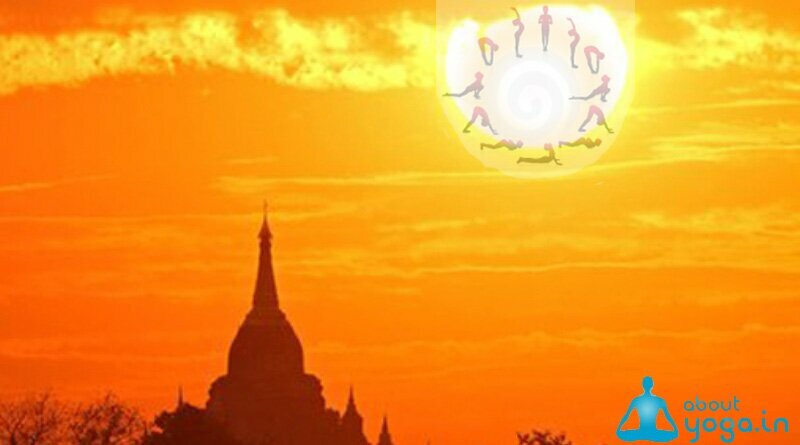 It is advisable to always seek the advice of a doctor before attempting any yoga postures.